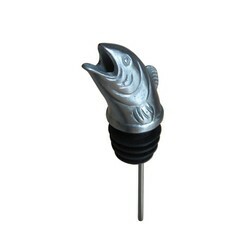 Menagerie Pourer - Fish/Trout, Stainless Steel aerator. 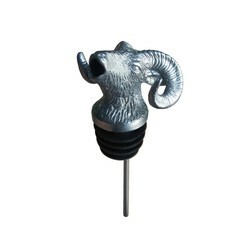 Menagerie Pourer - Big Horn Ram, Stainless Steel aerator. 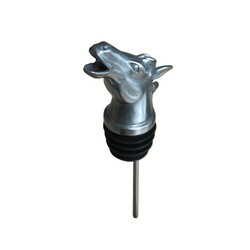 Menagerie Pourer - Horse, Stainless Steel aerator. 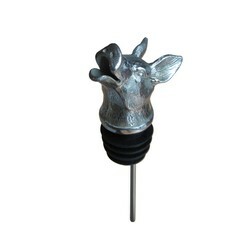 Menagerie Pourer - Pig, Stainless Steel aerator. 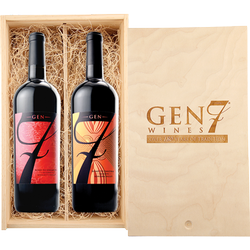 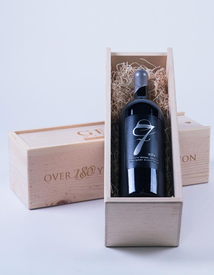 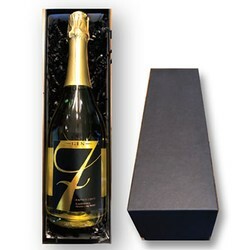 GEN 7 custom engraved single magnum bottle pine wood box. 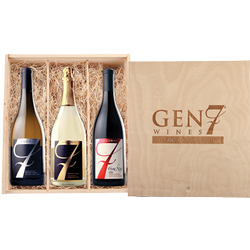 GEN 7 custom engraved three bottle pine wood box. 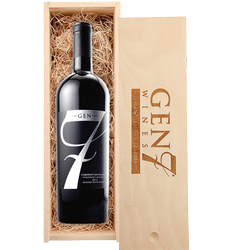 GEN 7 custom engraved single bottle pine wood box. 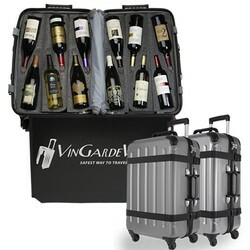 The ultimate wine traveling case.